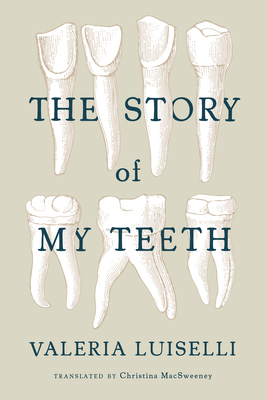 The ever inventive, always incisive Valeria Luiselli presents a mosaic of fable, comedy, drama, and essay. 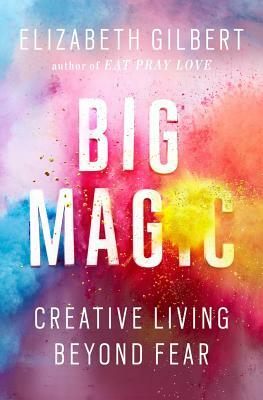 Elizabeth Gilbert offers a sweeping, celebratory treatise on the art of art. 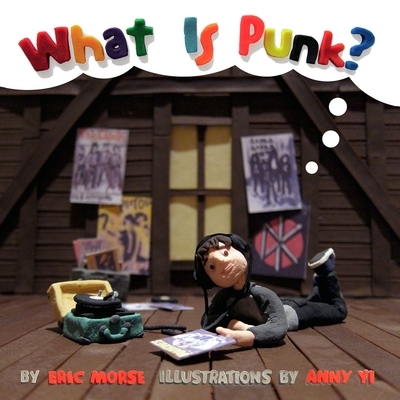 Have you talked to your kids about punk? This claymation-style primer will help convey all the necessary details of this important topic. 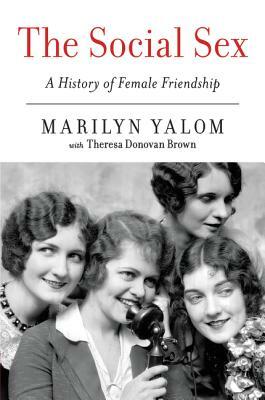 A fascinating survey of the social perceptions and personal realities of friendship among women.